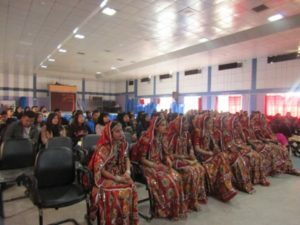 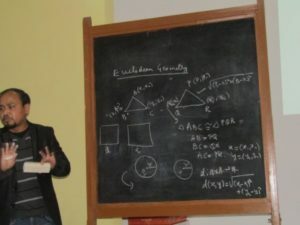 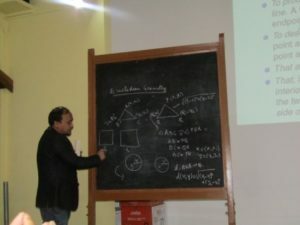 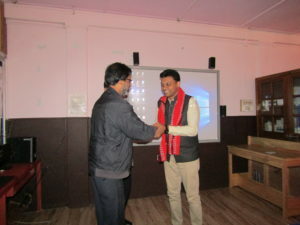 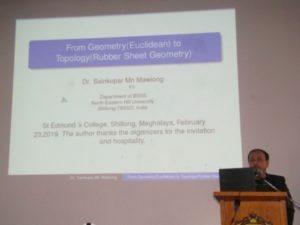 Organised by Department of Mathematics, St. Edmund’s College on the 23rd of February, 2019. 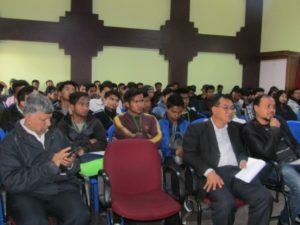 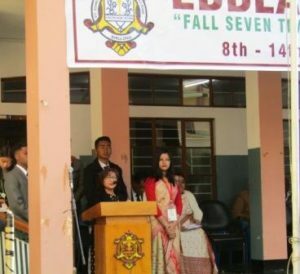 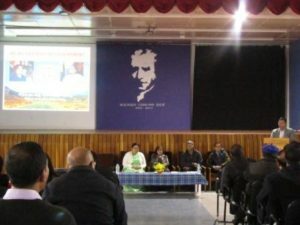 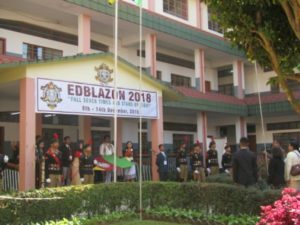 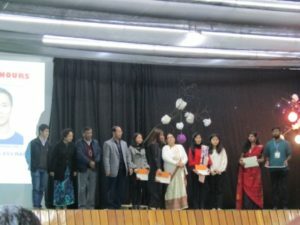 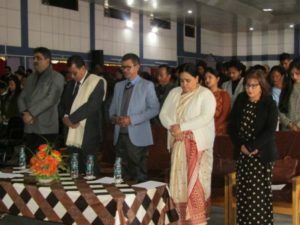 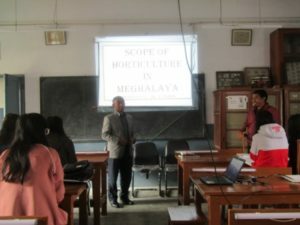 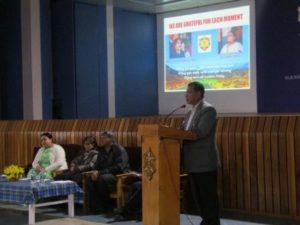 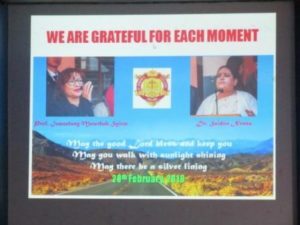 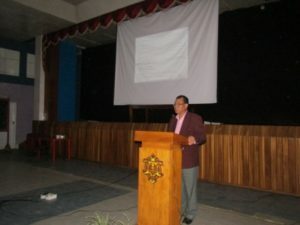 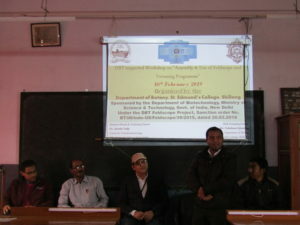 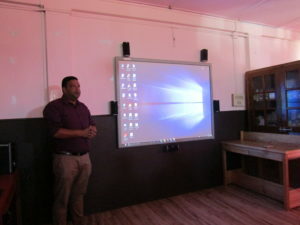 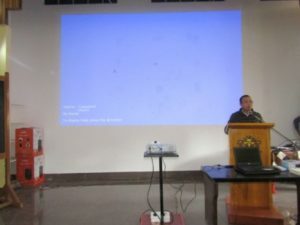 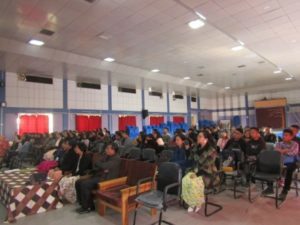 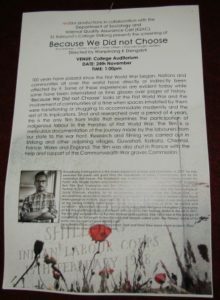 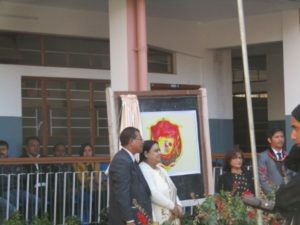 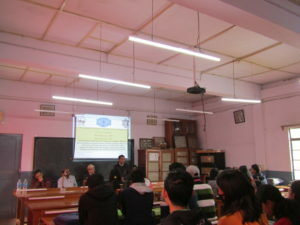 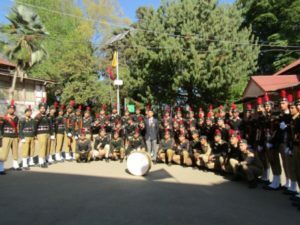 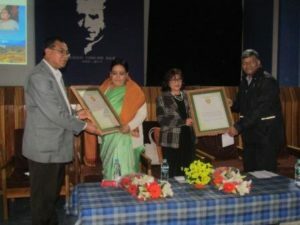 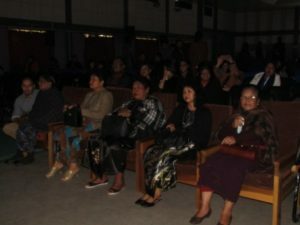 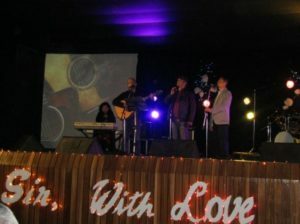 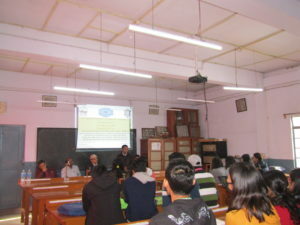 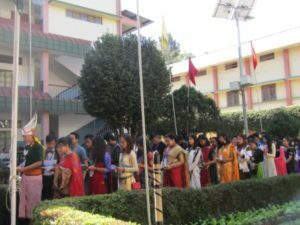 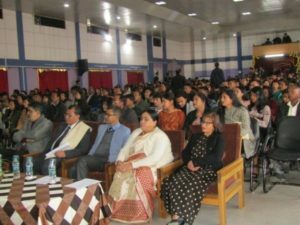 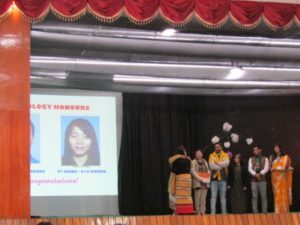 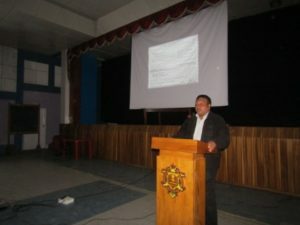 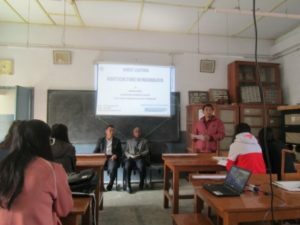 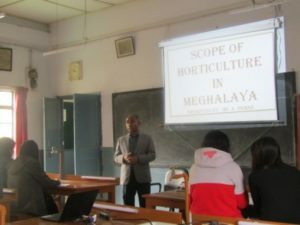 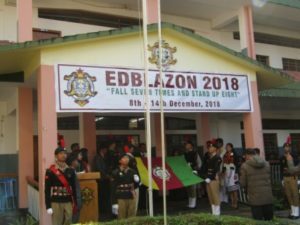 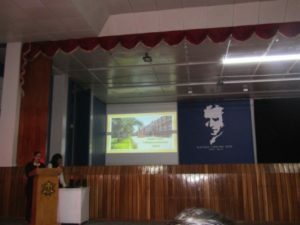 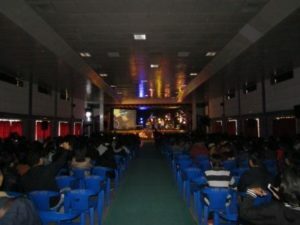 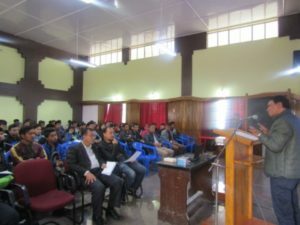 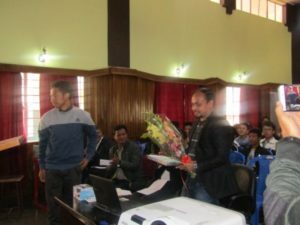 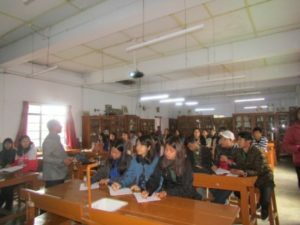 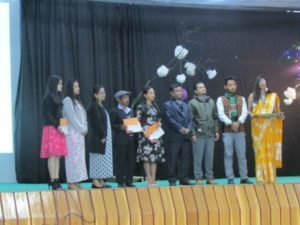 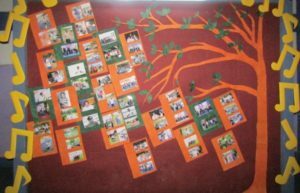 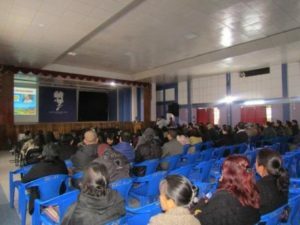 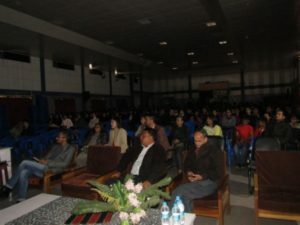 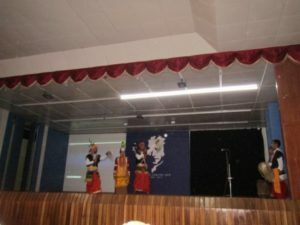 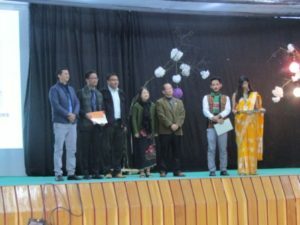 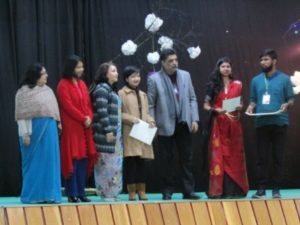 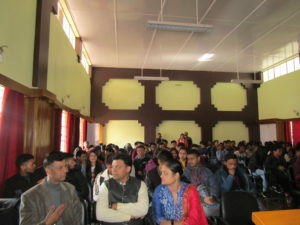 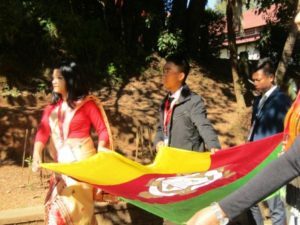 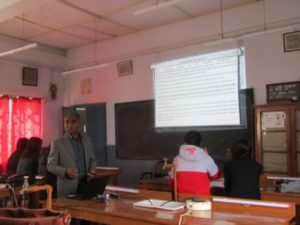 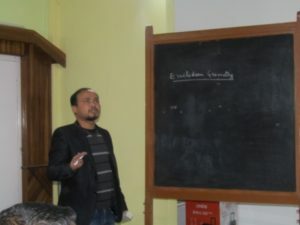 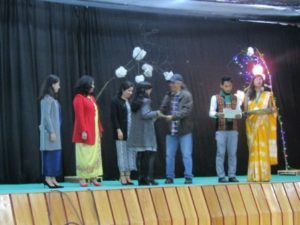 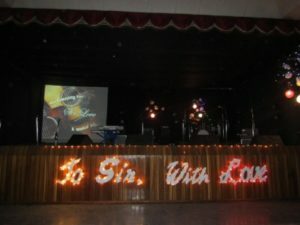 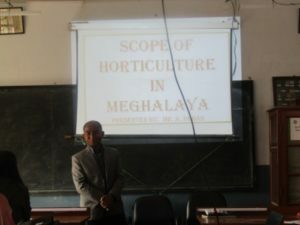 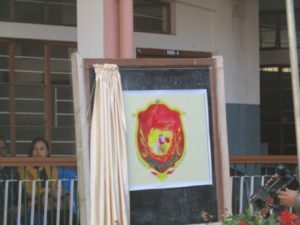 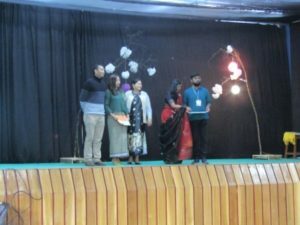 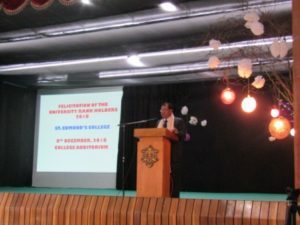 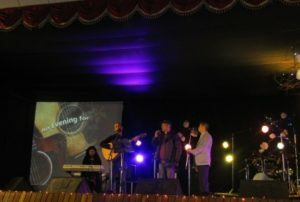 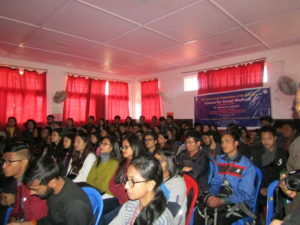 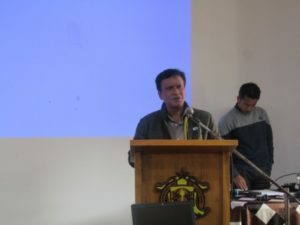 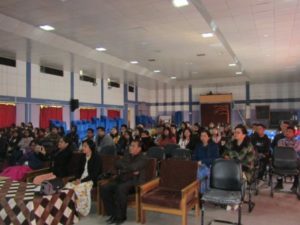 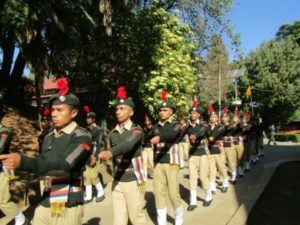 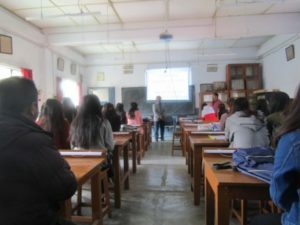 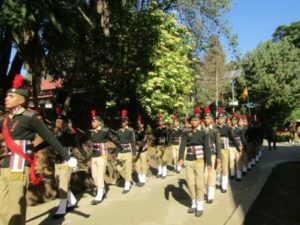 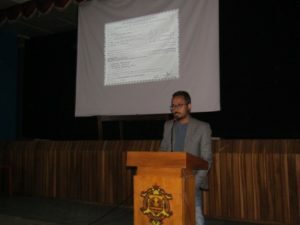 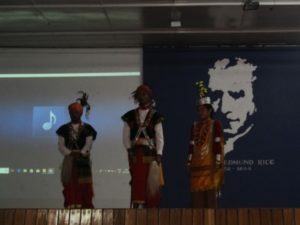 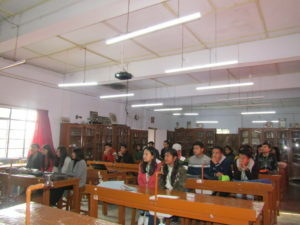 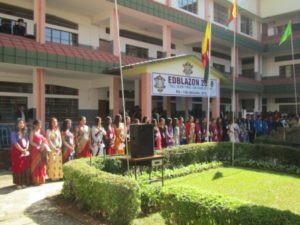 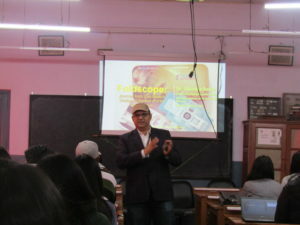 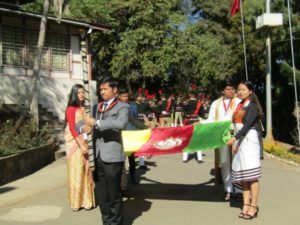 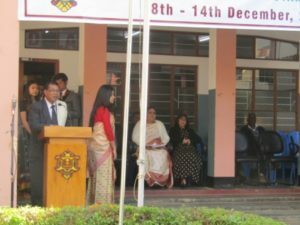 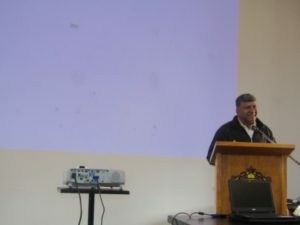 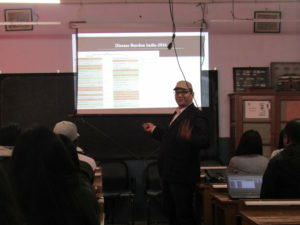 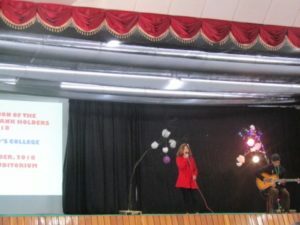 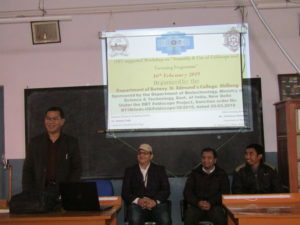 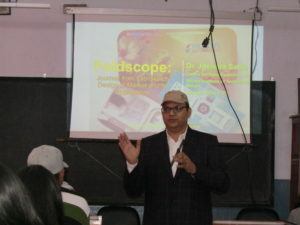 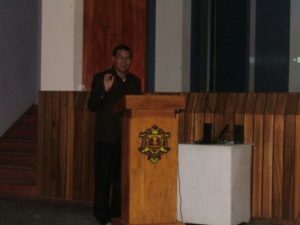 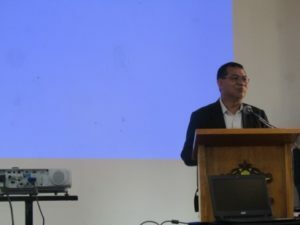 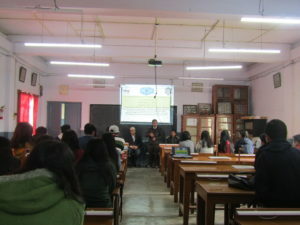 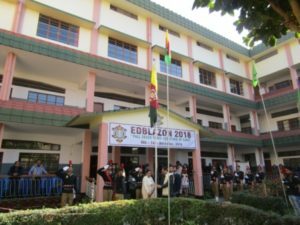 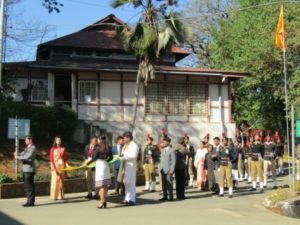 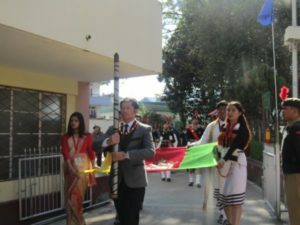 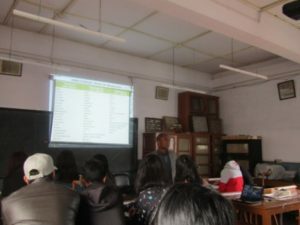 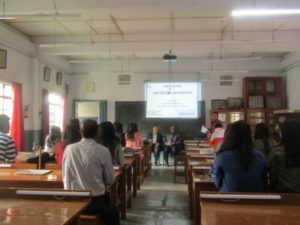 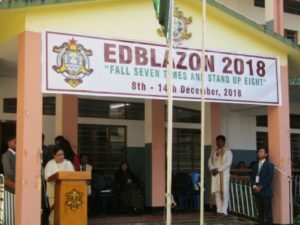 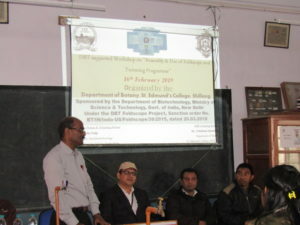 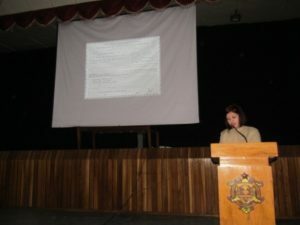 Organised by Department of Botany, St. Edmund’s College, Shillong on the 23rd of February, 2019. 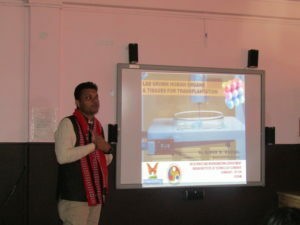 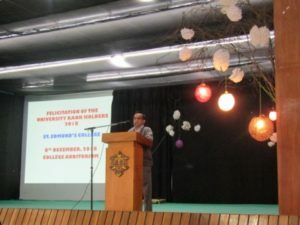 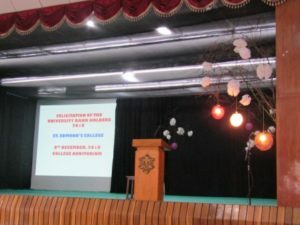 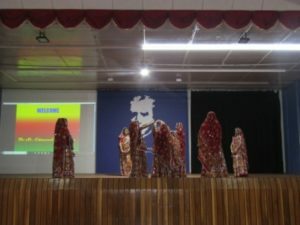 Resource Person & Twinning Partner – Dr. Jitendra Satija, Centre for Nanotechnology, VIT University Vellore, Tamil Nadu…..
held on the 6th of February, 2019…..
held on the 8th of December, 2018……………..
Inauguration of College week held on the 8th of December, 2018….